WestJet's Travel Agent Advisory Board recently met in Mexico, with more than 30 Canadian agents taking part in wide-ranging discussions on the airline's future. WestJet continues to listen closely to Canadian agents. 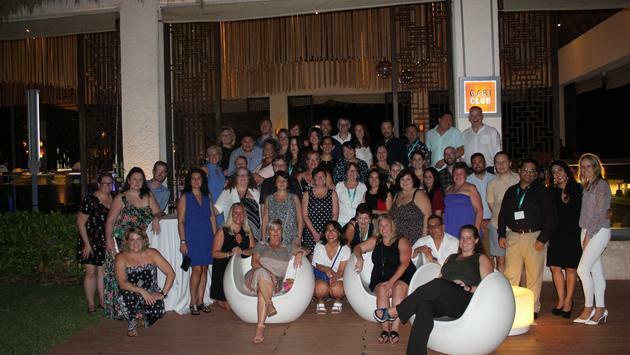 airline from Dec. 3-5 hosted more than 40 members of its Travel Agent Advisory Board (TAAB) at the Paradisus Playa del Carmen in Mexico for its annual conference. Representing more than 30 agency partners from across Canada, the TAAB participated in discussions on the future of WestJet and what the airline’s travel partners can look forward to in 2019. After a welcome event on Dec. 3, TAAB members spent the next two days engaging with guest speakers from WestJet on topics, including Loyalty and WestJet Rewards, WestJet Vacations Operations, the airline’s new 787-9 Dreamliners and its strategy for Premium and Business travellers, WestJet’s enhanced Business Travel Program and WestJet Air Groups. 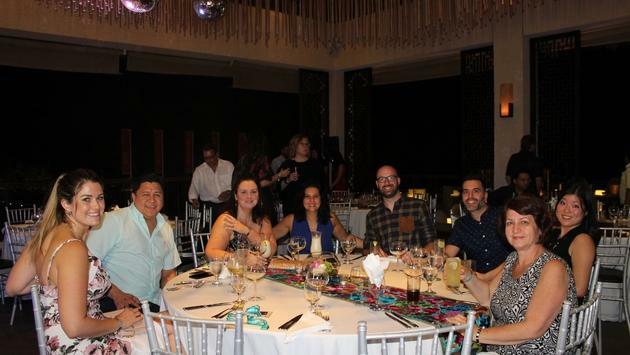 WestJet Travel Agent Advisory Board members at a December, 2018 meeting in Mexico. The theme of this year’s event was “Enhance, Evolve and Expand.” The key topics for the in-depth workshops and presentations were the upcoming enhancements to WestJet’s products, the evolution of WestJet into a global airline and the expansion of the airline’s reach into international markets. WestJet’s new 787-9 Dreamliners and Premium traveller products were a central part of the discussions. “As with all our TAAB events, the past few days have generated some fantastic conversations and valuable insights,” said Jane Clementino, WestJet Director, Agency Sales. “As respected partners, we look to the TAAB to collaborate on our strategies for both WestJet and WestJet Vacations. We wanted this year’s focus to be on educating our members about our new products and services, and all the opportunities we’re opening up for travellers in Canada and beyond. WestJet would like to thank its partners at Meliá for generously hosting the event.